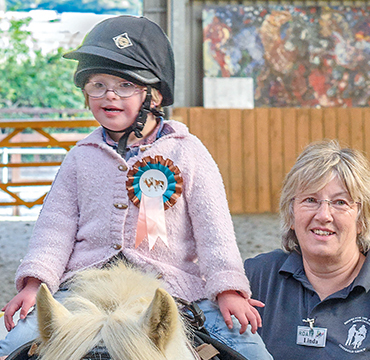 We are delighted to welcome the fabulous team at Saddleworth to the RDA family. 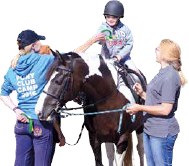 Based near Oldham, Great Manchester, Saddleworth already holds four RDA sessions a week with its seven delightful horses and ponies. 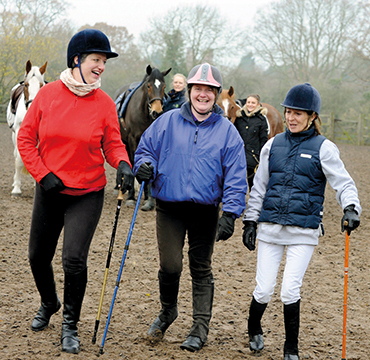 With their western saddles and bridles, they take 22 adults and children out on the moorland trails and bridle paths to explore and enjoy the local countryside. 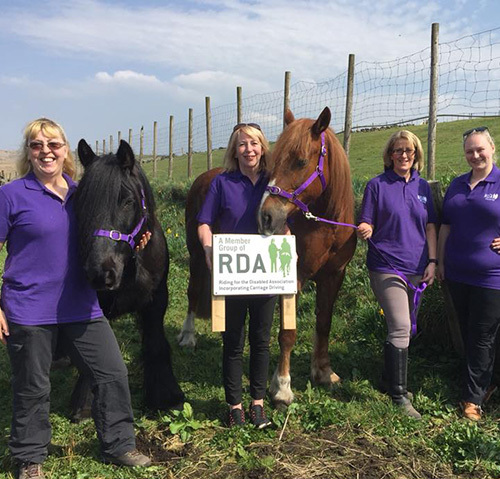 “We are blessed with a loyal band of ever-increasing and highly committed volunteers, who have become our RDA family in a very short space of time,” says Group Chairman Alison Pickering. 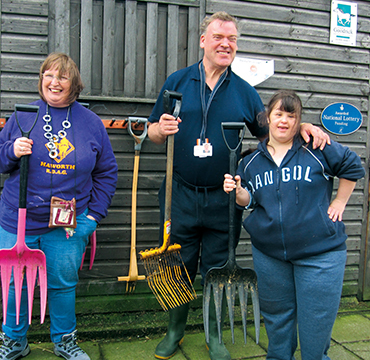 “The local community have warmly welcomed us, showing real enthusiasm for the aims of the charity. “We knew there was a need in our local area and we got together to see if there was something we could do to help. 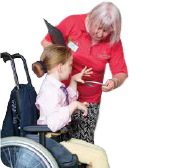 Our four trustees are all friends with a shared interest in special educational needs, social care and mental health support. Helen, our coach, owns some amazing horses and ponies and the four of us all bought lots of enthusiasm and our own professional expertise to the group.